A woman was arrested for allegedly leaving two babies locked in a car outside a Walmart during this weekend's scorching heat wave in Southern California, police said. Police responded to reports of two young children locked inside a car at the store in Ontario at 7:45 p.m., local police said Tuesday. The officers found a 9-month-old and a 1-year-old inside the car, which wasn't running and did not have air conditioning on, police said. Officials believe the babies were in the car for more than a half hour and appeared to be in distress due to the high temperature. 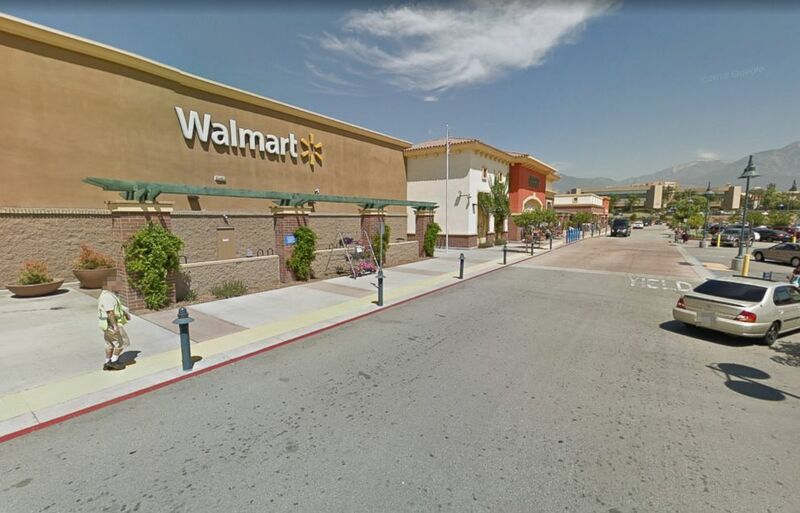 Wal-Mart, located at 1333 N. Mountain Ave Ontario, Calif. is pictured in a Google Street View image from 2017. On Sunday, at that time, the mercury stood around 90 degrees. The children were safely taken out of the car, medically evaluated and released to Child Protective Services, police said. Crystal Gonzales, 34, who said she was the mother of both children, was charged with child endangerment, police said. She was released on bail on Monday, according to records, and does not yet have a court date set. 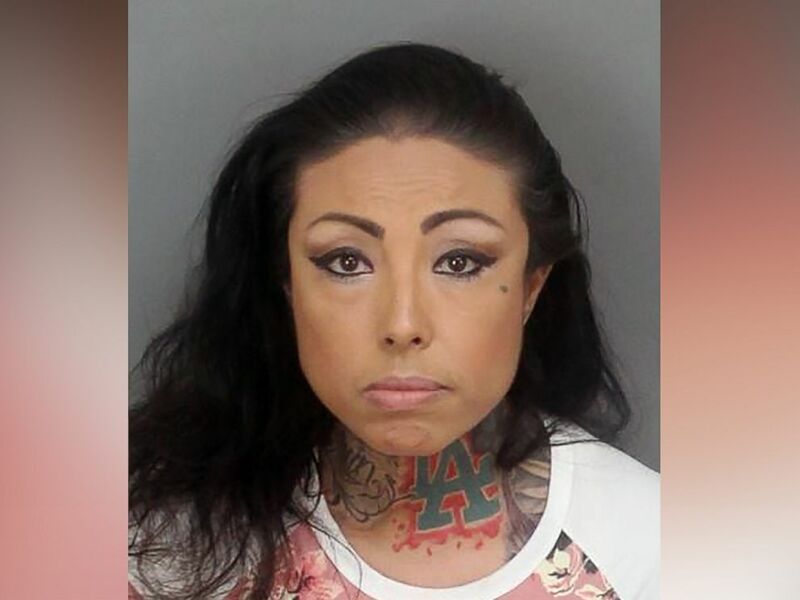 Crystal Gonzales, 34, was arrested for child endangerment in Ontario, Calif., July 8, 2018. "Police would like to remind residents that leaving an infant or toddler unattended in a vehicle at any time is a violation of the law," the Ontario police department said in a Tuesday news release. "Doing so during these extreme temperatures can cause serious injury or death." This weekend's heat wave brought record-high temperatures to some parts of Southern California. Burbank reached an all-time high temperature of 114 degrees. Children's bodies heat up much faster than adults and children's internal organs begin to shut down after their core body temperature reaches 104 degrees, according to a report from the nonprofit National Safety Council. On an 86-degree day, for example, it would take only about 10 minutes for the inside of a car to reach a dangerous 105 degrees, the report said.